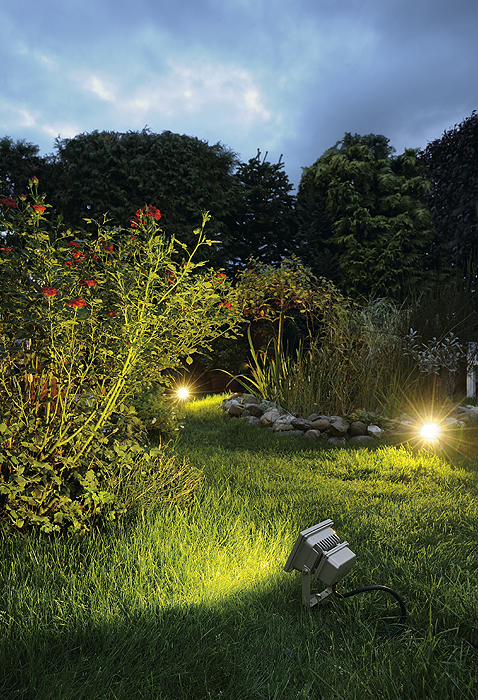 If you’re concerned about potential unauthorised access to your property under the cover of darkness, then security lighting has to be a worthwhile investment. Not only does it reduce your feeling of vulnerability, but it also acts as a deterrent. Available in two basic forms – either user-controlled or operated in conjunction with a movement detector. More sophisticated systems can be linked to the property’s main alarm system. And there’s no need to worry about your property looking like Fort Knox! Today’s security lights are designed to add interest and fit in with your exterior decor – so why not check out your options at our Grayshott showroom.